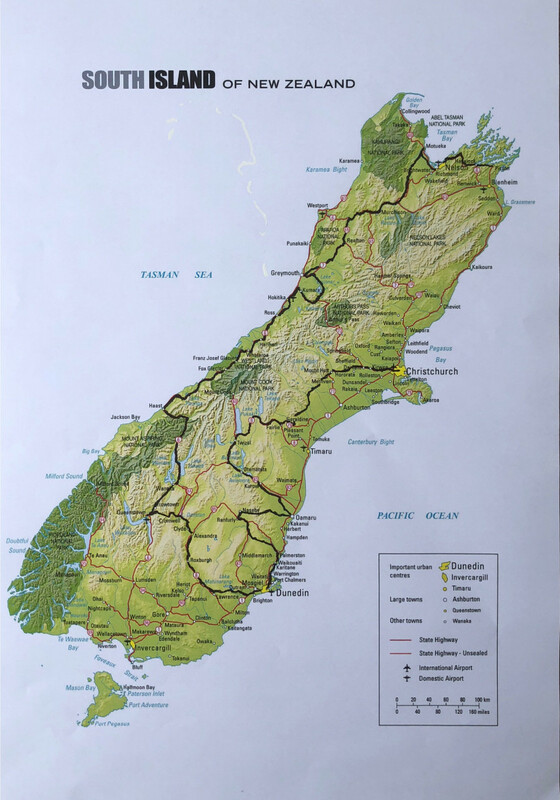 This is a tour that will cover the country from the ‘Winterless North’ to the mountains and tussock country of the south, more or less. We say ‘more or less’ in that we may tweak this a bit as ideas develop. Also, we will be offering various route options and excursions between some destinations, enabling you, the participant, to tailor your journey depending on how relaxed or challenging you want it to be. 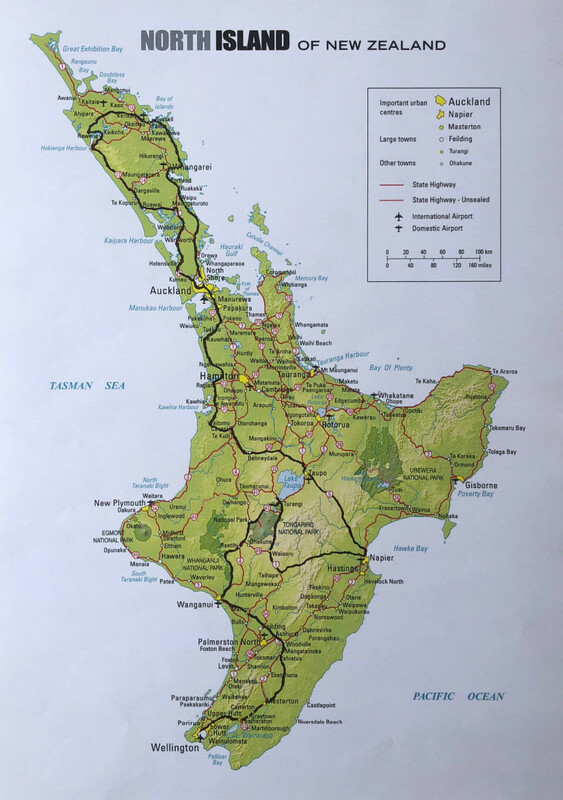 The majority of our motoring will be on the way less travelled; quieter secondary roads, avoiding the main highways as much as possible, winding our way through areas of interest chosen more by dint of local experience than tourist office hype.